Answering the correct questions in your PL/SQL job interview could mean the difference. Learn about the best advice for the PL/SQL job interview. 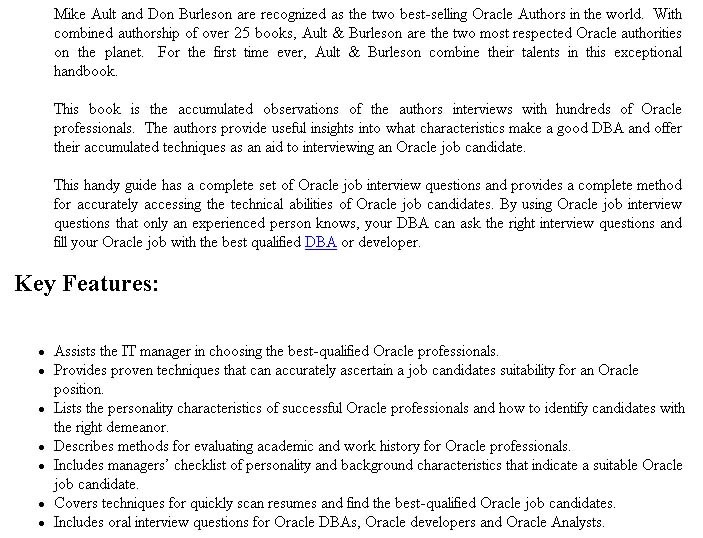 Discover PL/SQL job interview advice in our handy guide on interviews, observations and much, much more in. 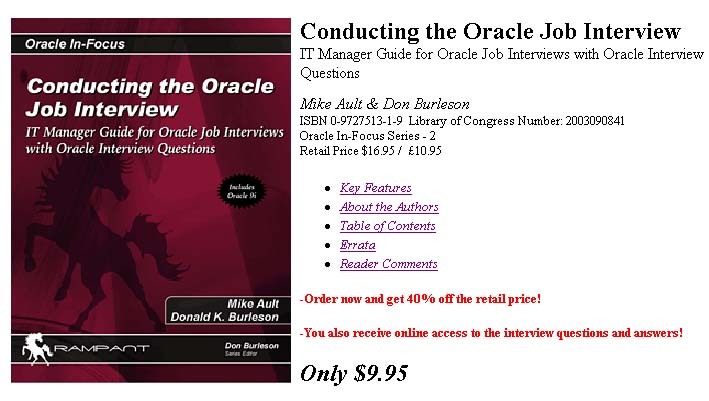 You won't want to miss this PL/SQL job interview book!